Marjorie Plum never meant to peak in high school. She was queen bee. Now, 10 years later, she's lost her sparkle. At her bleakest moment, she’s surprised by renewed interest from a questionable childhood crush, and the bickering with her cranky boss—at a potentially game-changing new job—grows increasingly like flirtatious banter. Suddenly, she’s faced with a choice between the life she always dreamed of and one she never thought to imagine. With the help of a precocious 11-year-old tutee, who unknowingly becomes the Ghost of Marjorie Past, and a musician roommate, who looks like a pixie and talks like the Dalai Lama, Marjorie struggles with the ultimate question: Who does she want to be? 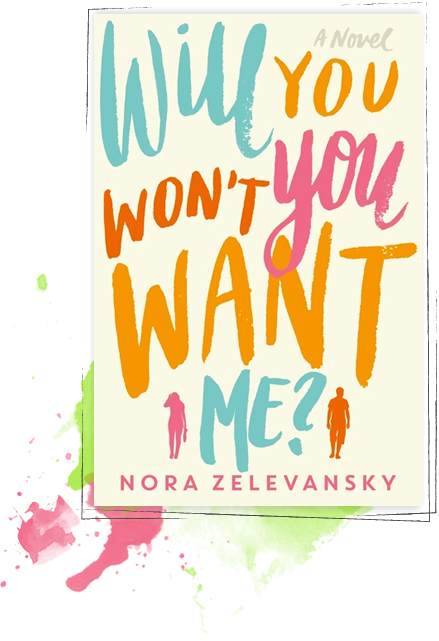 Nora Zelevansky’s Will You Won’t You Want Me? 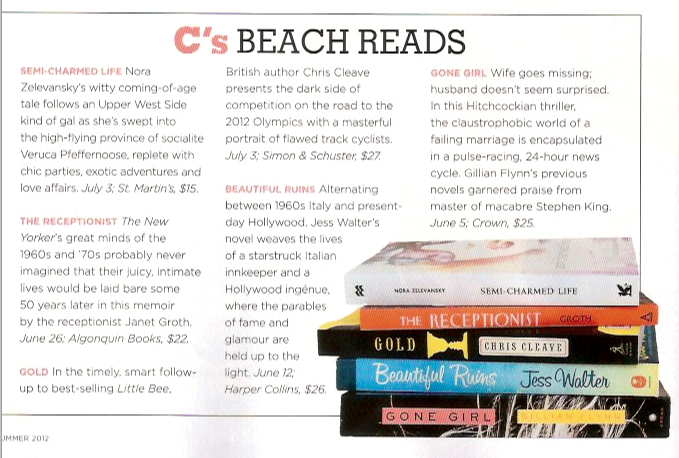 is a funny, often surprising, novel about growing up when you are already supposed to be grown. 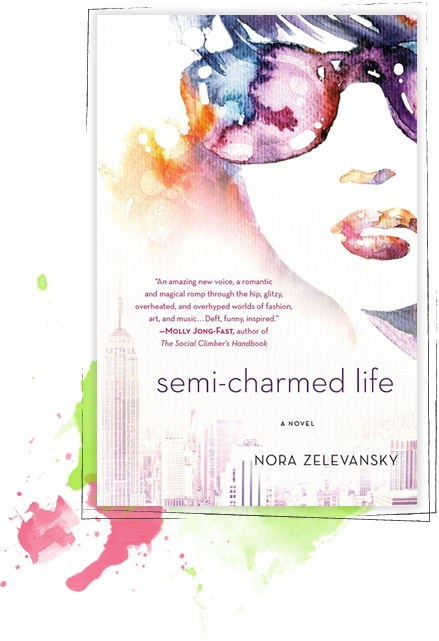 In Nora Zelevansky’s hilarious debut, Semi-Charmed Life, an Upper West Side naïf, Beatrice Bernstein, gets swept up in the seemingly magical life of socialite Veruca Pfeffernoose, while ghost writing her blog. Veruca’s glitteringly opulent world soon seduces Beatrice away from her own insular, arty family with a promise of fancy parties, travel outside Manhattan (for once) and one desperately cute guy. But when her new glitzy lifestyle starts to take on dark undertones, Beatrice has to decide who she is—once and for all. With her own magical touch, Zelevansky deftly explores the world of rarified Manhattan in this sparkling modern fairy tale of first love, finding one’s voice and growing up.